Yesterday, The House of Representatives passed a bipartisan Pay Equity bill, which brought all stakeholders to the table, including members of the business community. 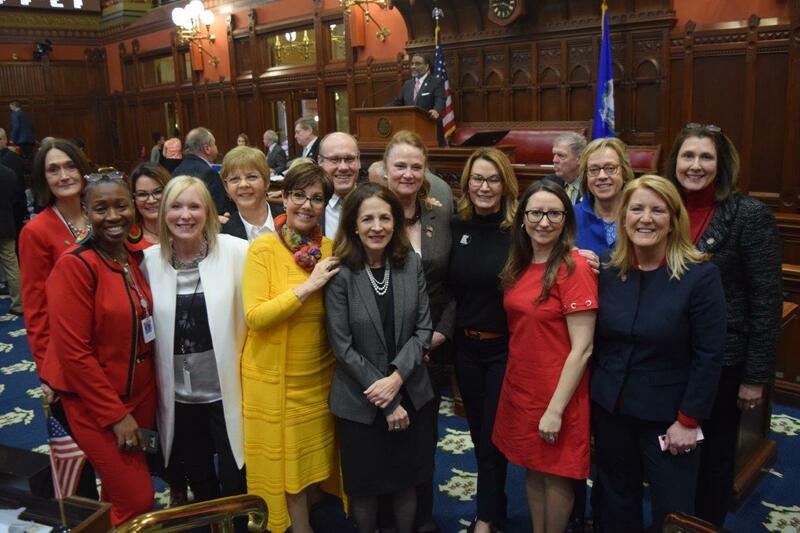 Rep. Mike Bocchino, Ranking Republican Member of the Labor and Public Employees Committee, called the legislation “A bill for the State of Connecticut,” and stressed the willingness of both parties to come together to promote equal pay for equal work. The bill, H.B. 5386, An Act Concerning Various Pay Equity and Fairness Matters, prohibits employers from asking prospective employees about their wage or salary history, hence protecting them from wage discrimination. This is a great accomplishment for Connecticut, and the House Republican Caucus is proud of its role in the process.